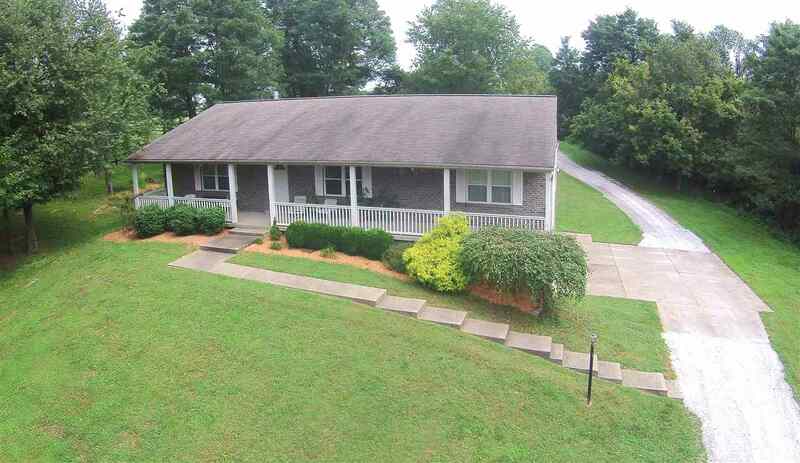 Hard to find brick ranch home on 3.5 acres. Open floor plan with 10 ft. ceilings, see through fireplace, master suite, full basement with finished rec room or office: 30x40 out building with concrete floor, 2 over-sized doors with openers and 220 electric. Great property just minutes from L-75 in Walton.